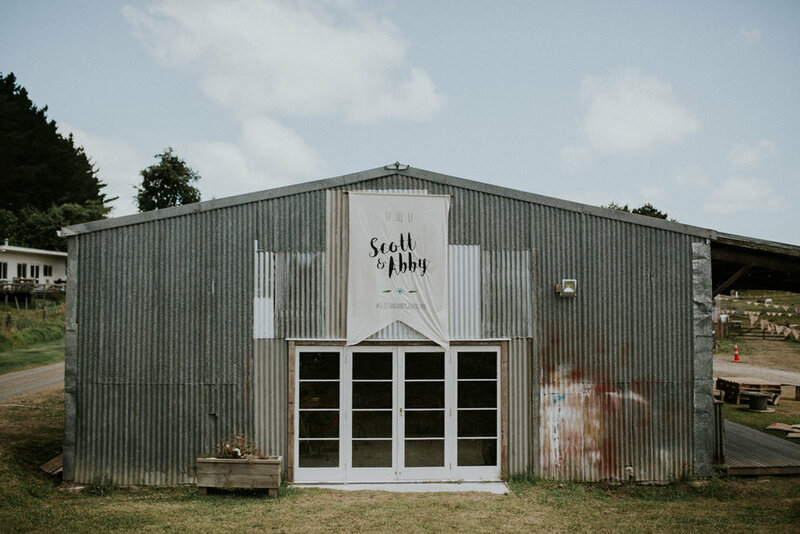 I met Abby a few years back, where we worked together at a little place called the Fairy Shop. 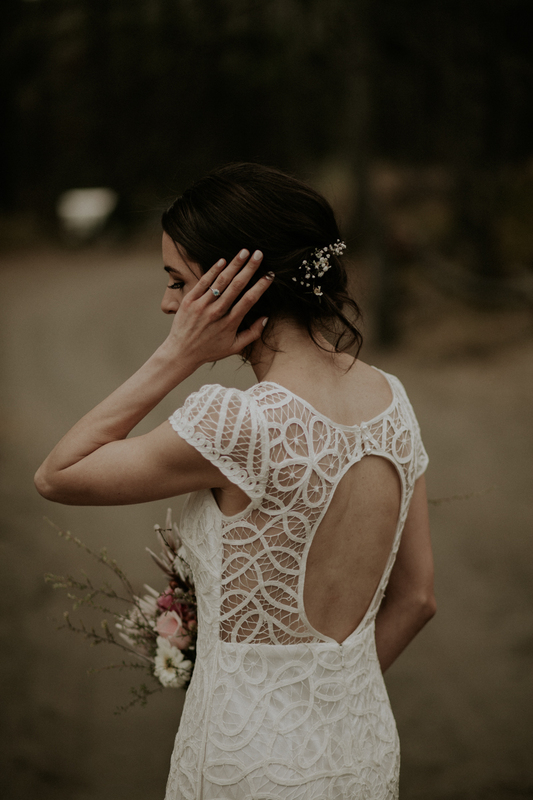 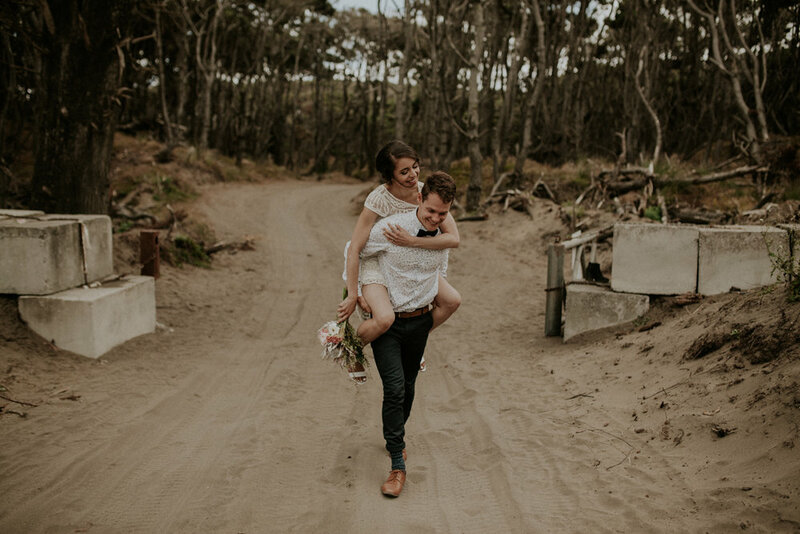 Around the same time, I had just picked up a camera, and she had only just met Scott, who in time would end up at the end of an aisle, teary eyed in anticipation as Abby walked towards him ready to become his Wife. 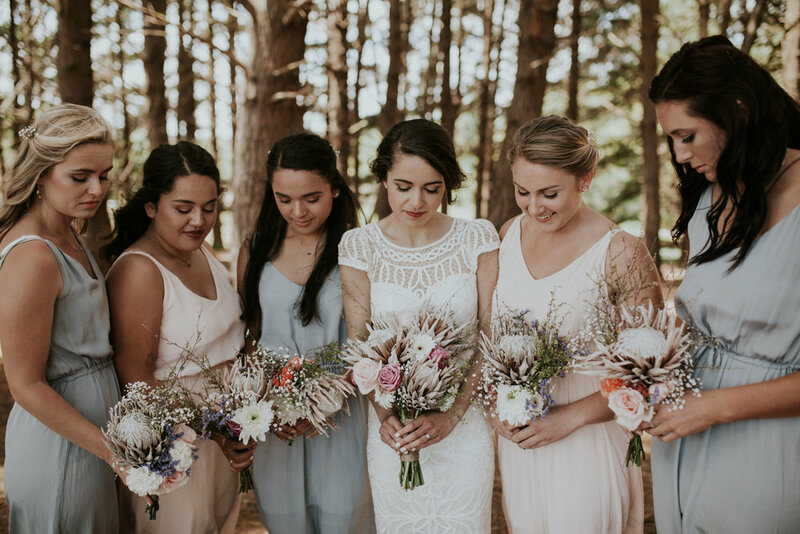 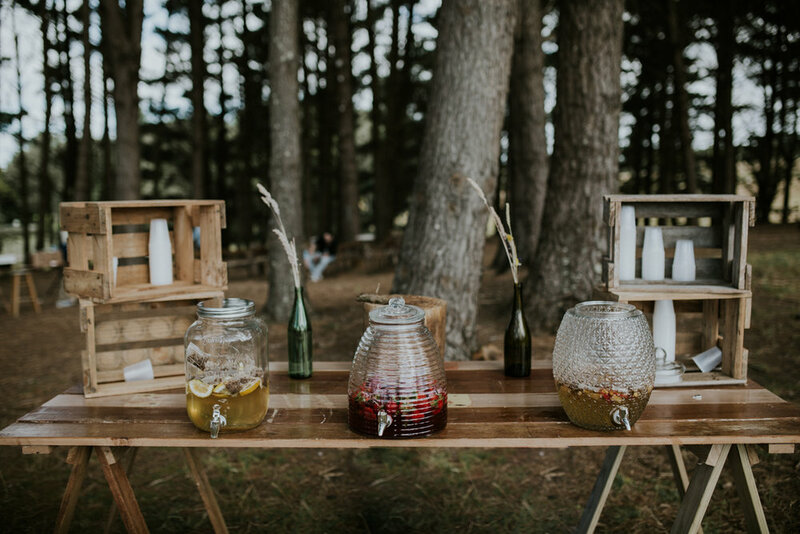 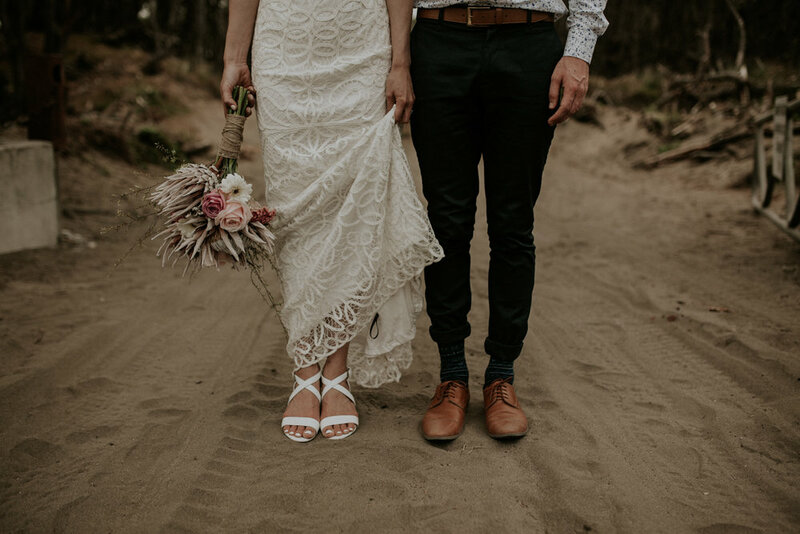 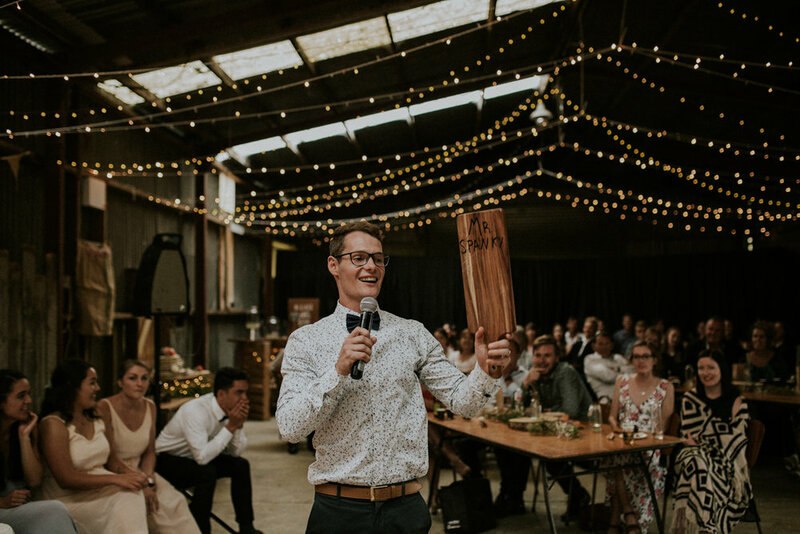 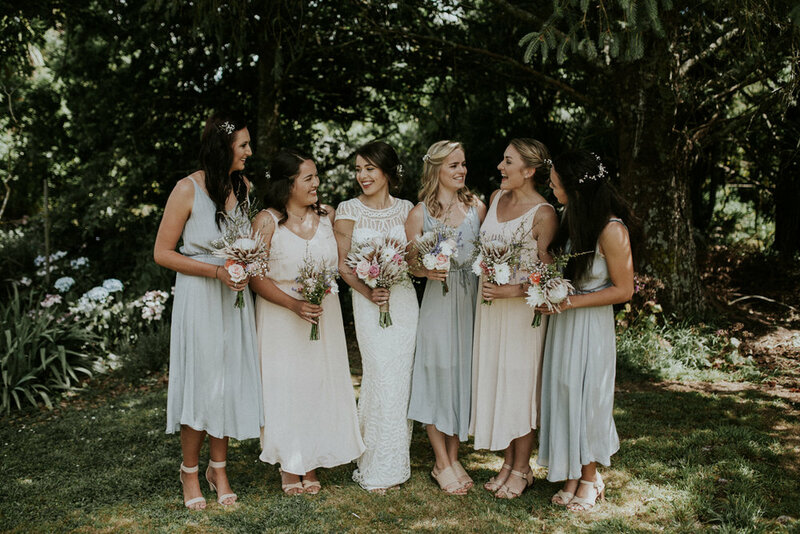 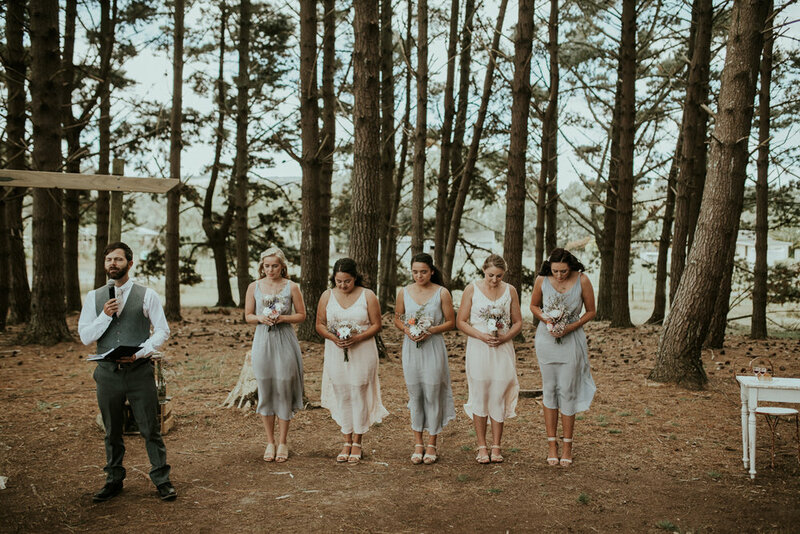 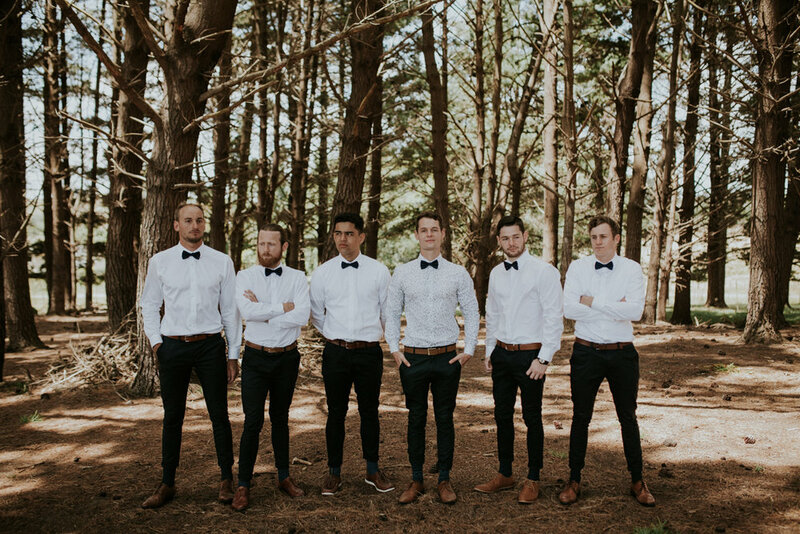 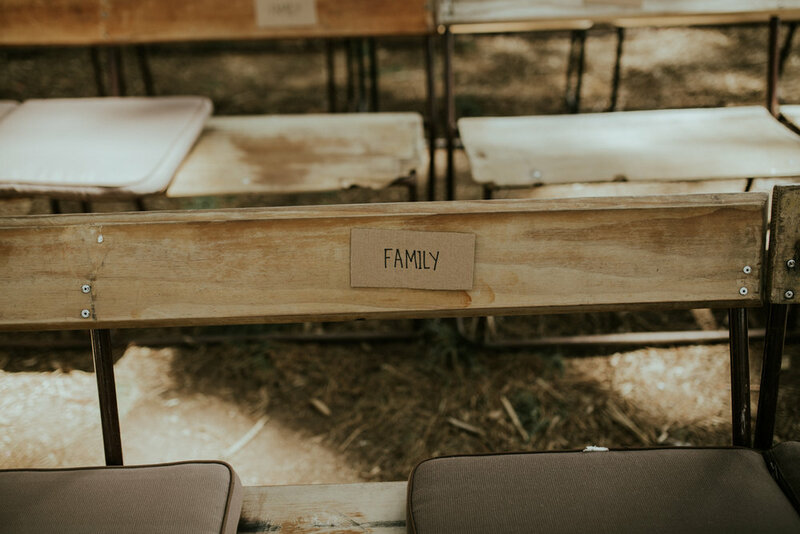 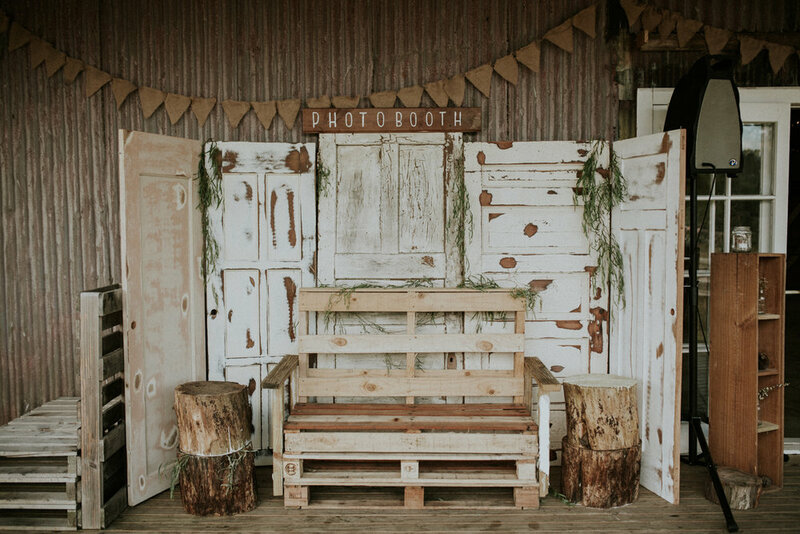 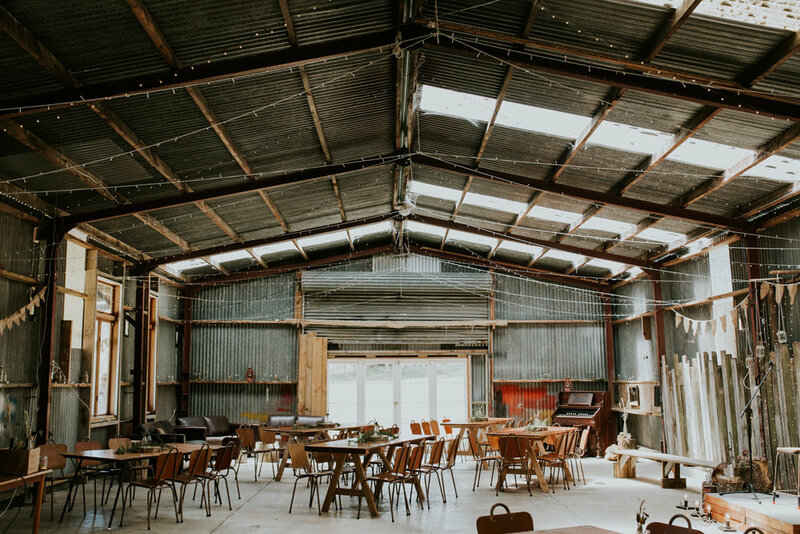 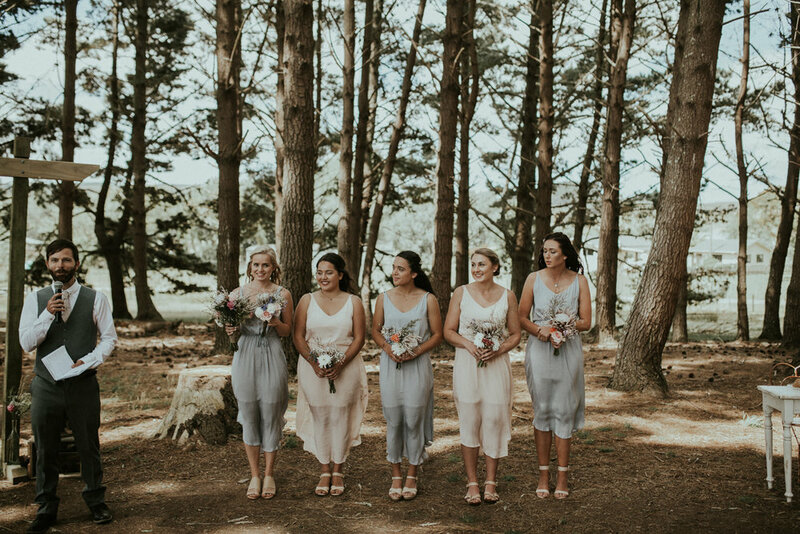 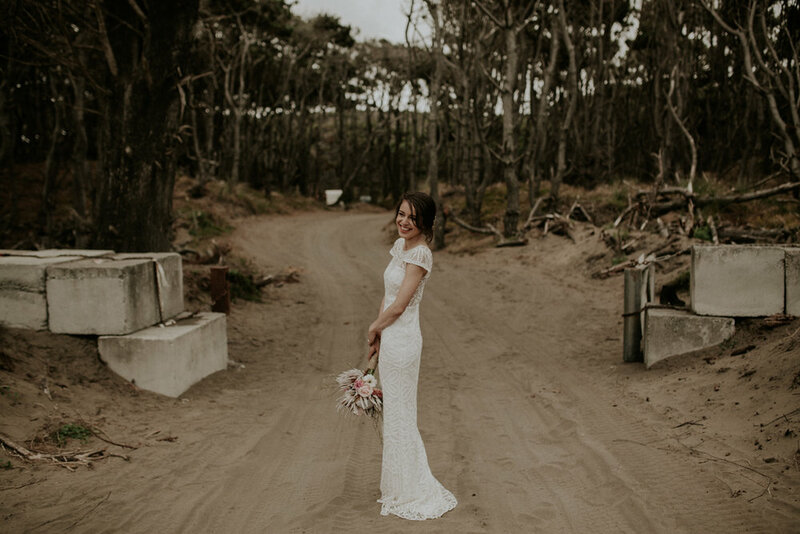 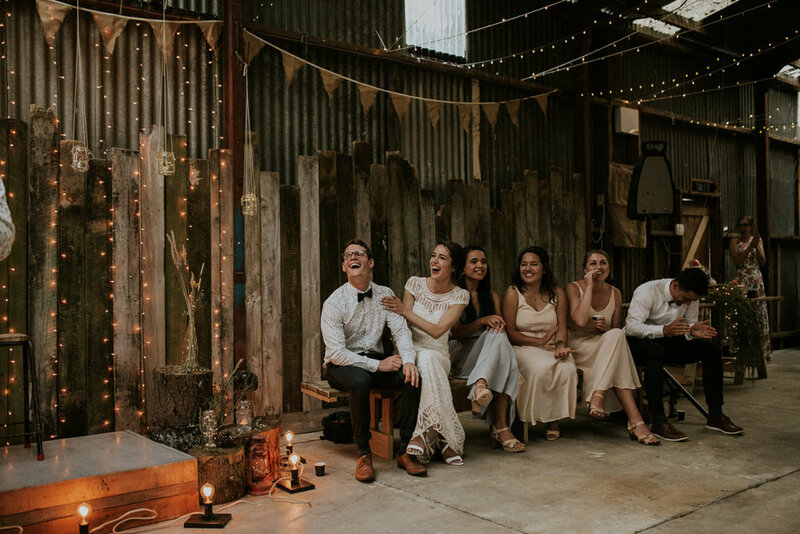 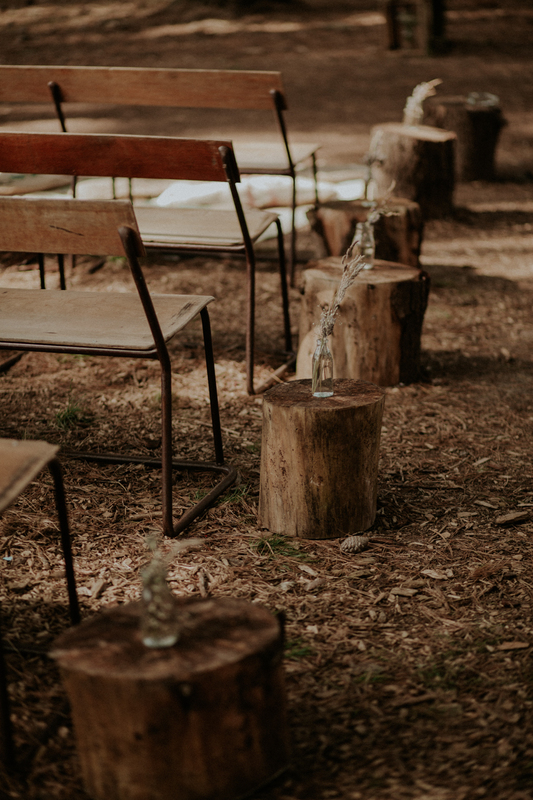 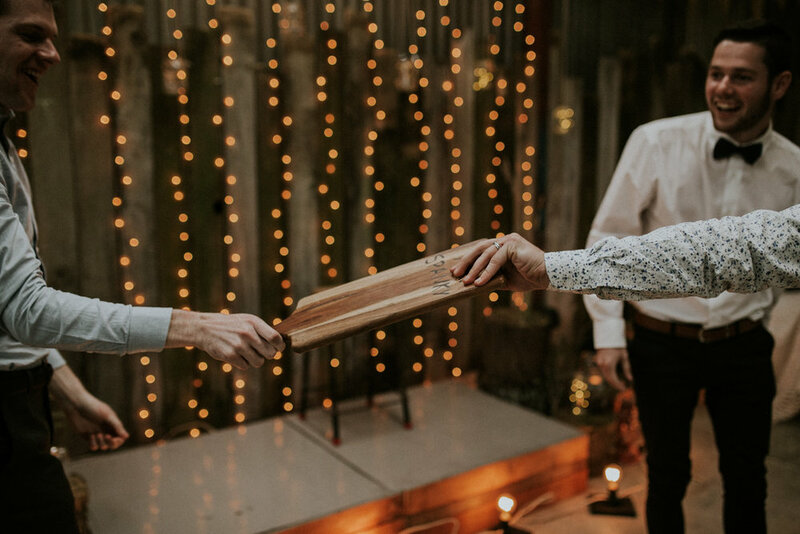 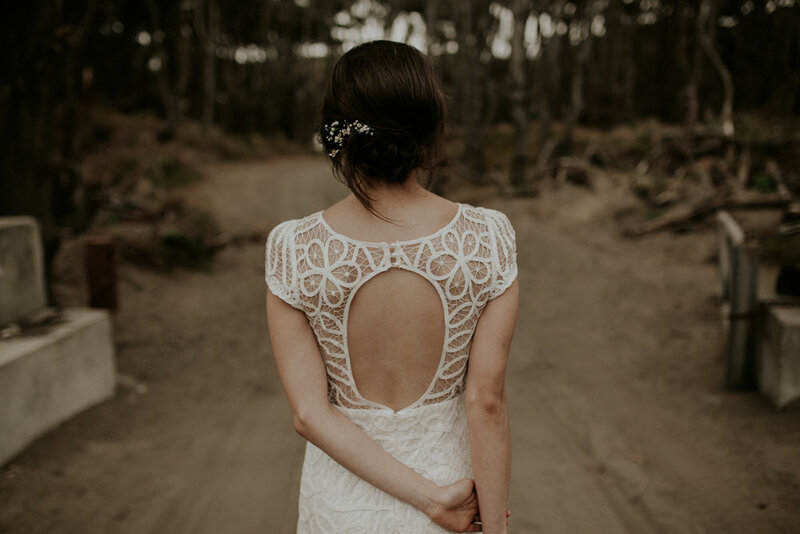 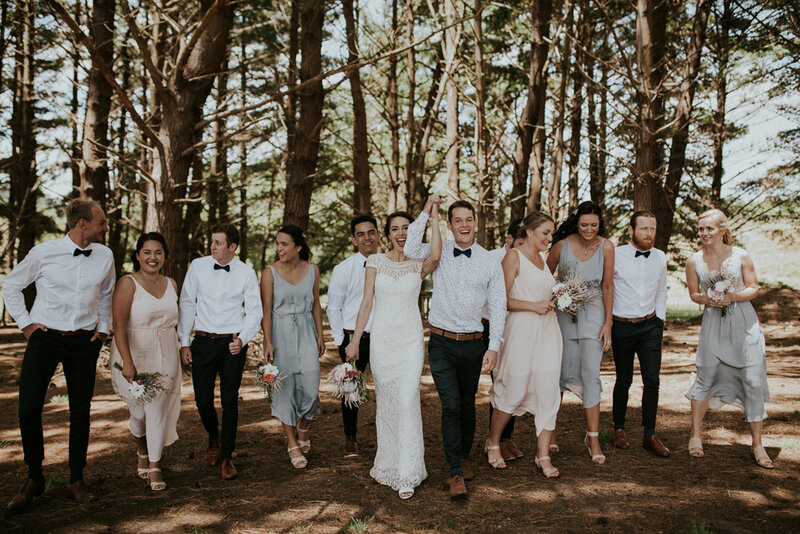 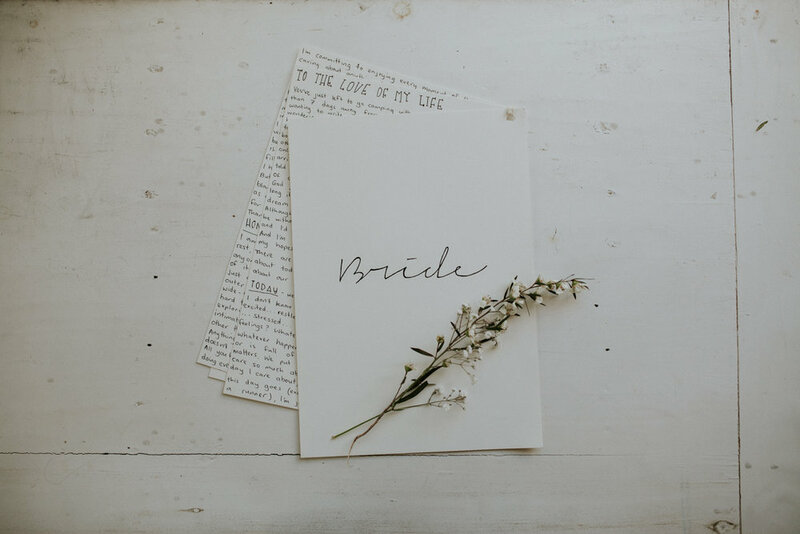 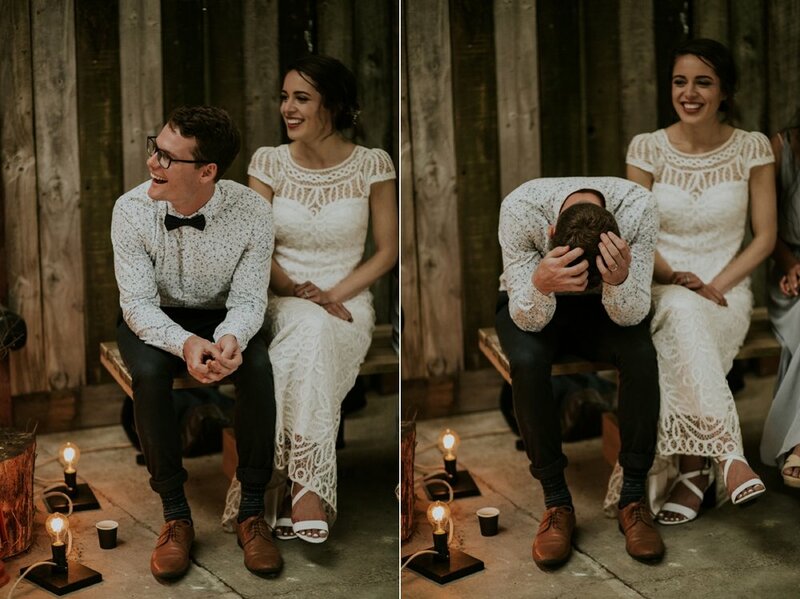 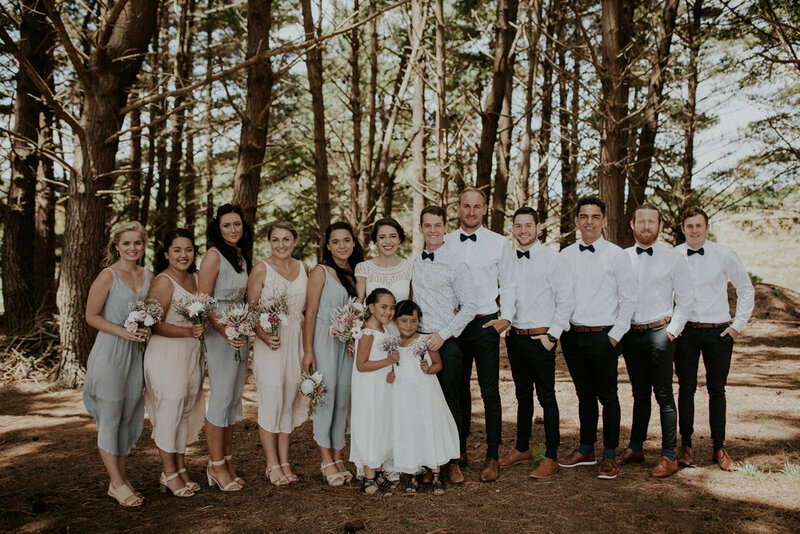 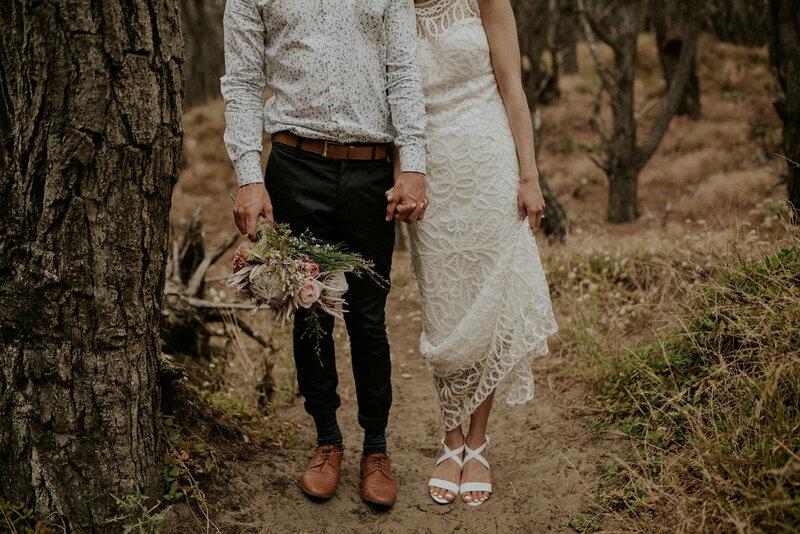 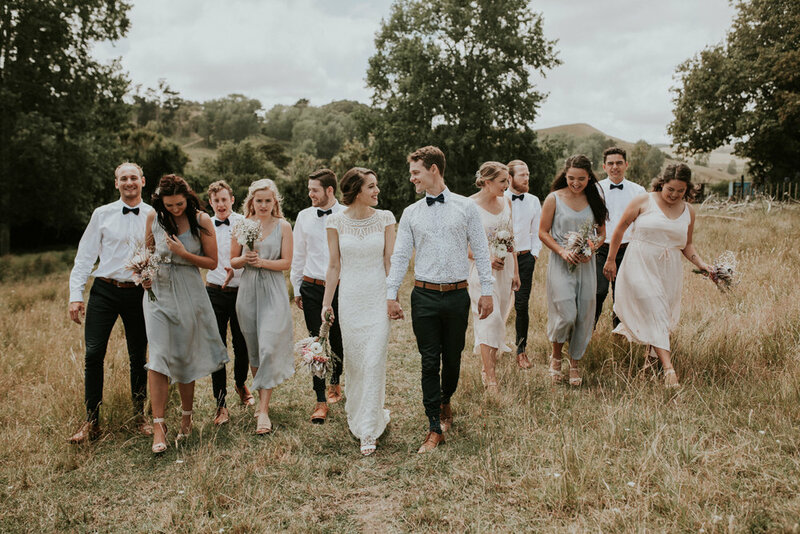 Their wedding was filled with everything you could possibly want in a wedding; Two people absolutely smitten with each other, a good bunch of friends and family ready to tear up the D-Floor, Fairy lights, Forests, Sand dunes and of course TACOS! 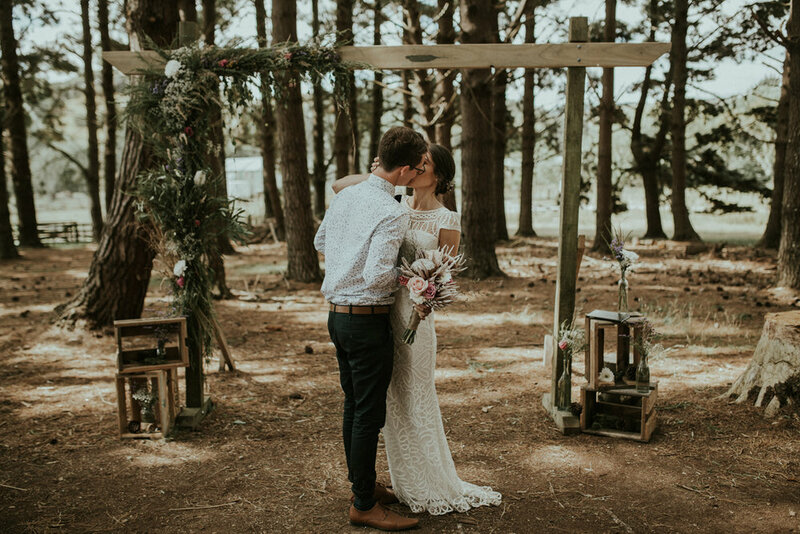 It made for one heck of a day and Im so stoked to finally share it with you all! 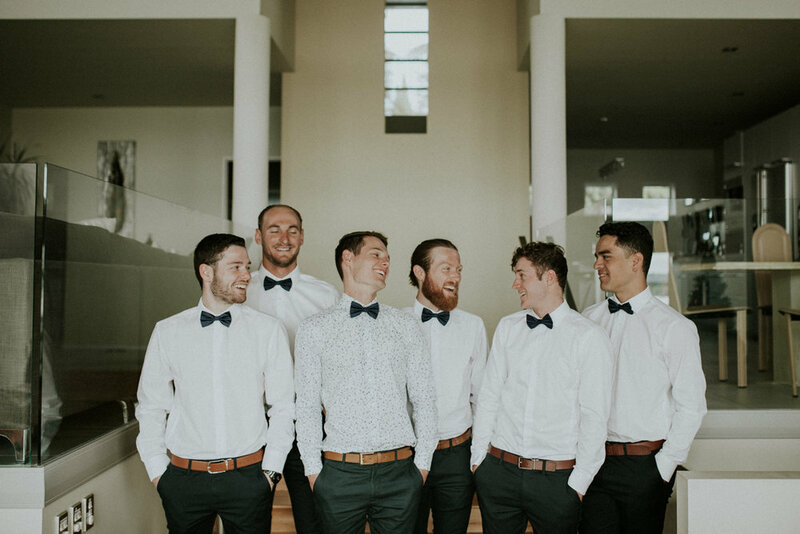 Get ready for all the Smiles!